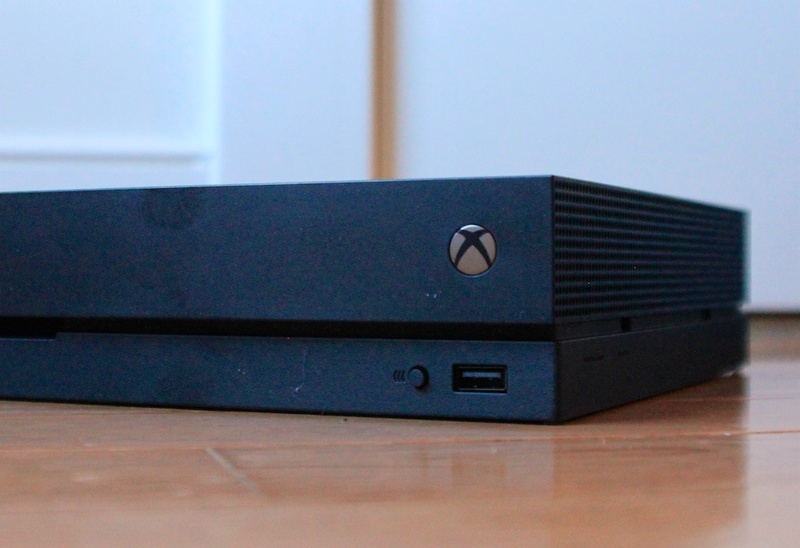 Microsoft plans to deliver "console quality gaming on any device"—PC, Xbox, or phone—with a "game streaming network" that the company is developing, said executive president of gaming Phil Spencer at the company's E3 press conference. This isn't the first time that Spencer has spoken of such development. At the Xbox One X launch last year, he said that Microsoft would have a game streaming service within three years, taking advantage of Azure's substantial global footprint to ensure that data center distance—and hence in-game latency—was low enough to enable high quality gaming. Spencer is far from the only one talking about streaming: Ubisoft CEO Yves Guillemot said that streamed games will replace consoles some time after the next console generation, and EA has announced its own cloud streaming service.